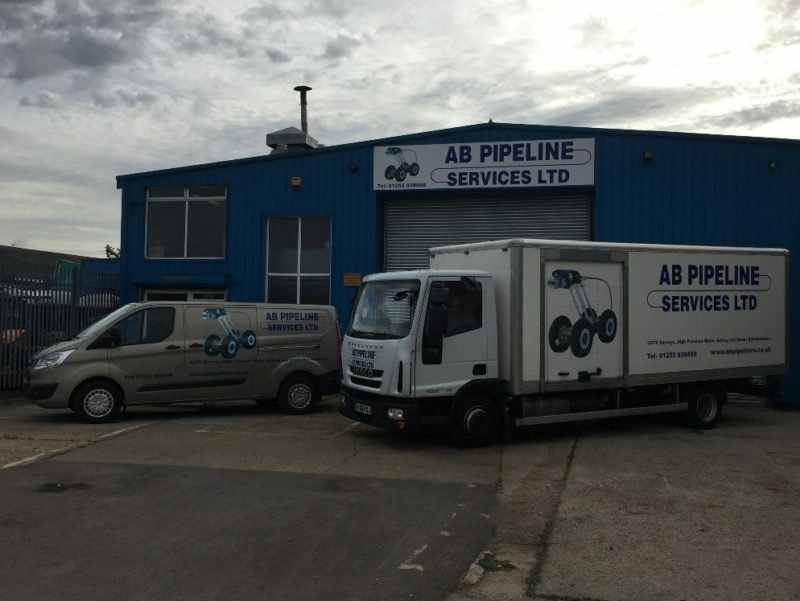 How Robust Are Your Sewer Pipes? Tree roots can cause a lot of problems in sewage pipelines. As they grow through tiny cracks or seams in the pipes, roots can cause blockages that can be very damaging. 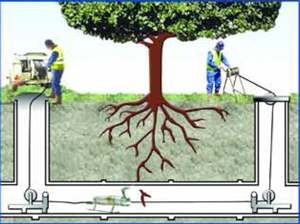 In serious cases, roots can reduce the flow of sewage, leading to overflows, create septic pools and lead to the production of dangerous gases. Our new website was launched this month by the Orange Pixel Team.